Looking for the best in the latest products and services for you and your child? 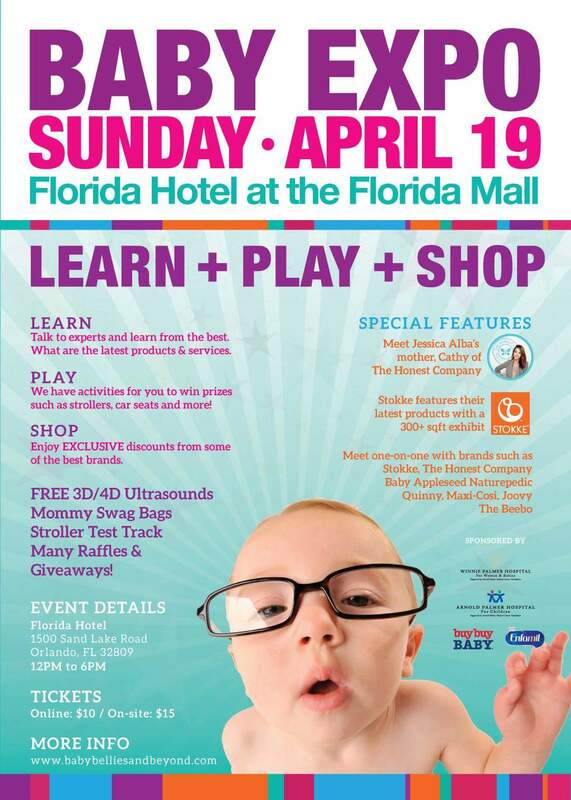 If you live in Central Florida, you are in for a treat at the premiere event for expectant and new parents – the Baby Bellies & Beyond Expo! From Pregnancy to Playground, explore the world of baby and toddler gear from the top trending brands, get one-day-only exclusive deals and discounts, enter to win amazing prizes, and leave with a mommy swag gift bag. Check out their website for ticketing information and event details, babybelliesandbeyond.com!